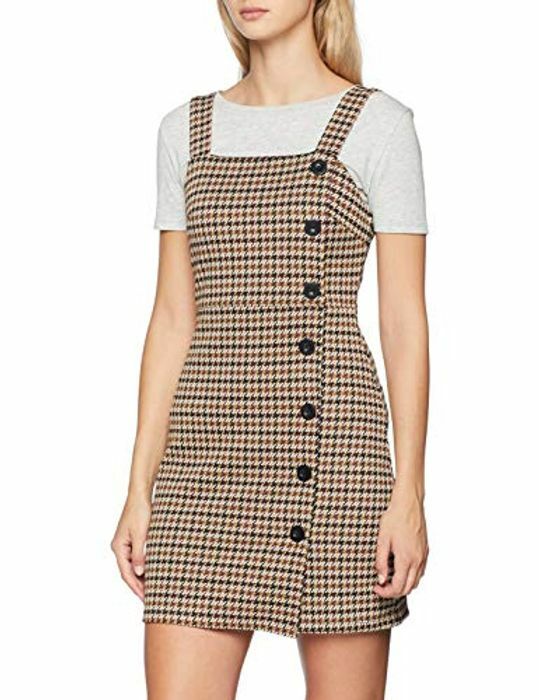 Womens petite hound's tooth dress, reduced from £24.99 to £9. Available in sizes 6 & 8. Deal available for Prime members. Free delivery.